Our malleable cast iron foundry was established in 1883 and started production of malleable cast iron fittings in the same year. Even today, the finishing of our fittings is accomplished under the well-known and tradional A.L. trademark. 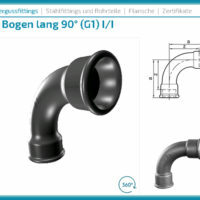 Our products are manufactured in accordance with DIN EN 10242 and verifiably bear the design symbol A – which is of great significance in the specialised trade for gas and drinking-water pipe installation. 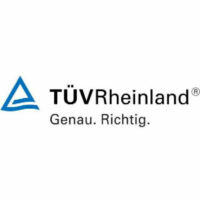 Our quality assurance system is verified by the ISO 9001:2015 Certificate, issued by TÜV Rheinland Cert GmbH on 23 Oct 2017. Legal and regulatory requirements are met. If you cannot find the solution to your requirements in our catalogue, then do not hesitate to get in contact with us.